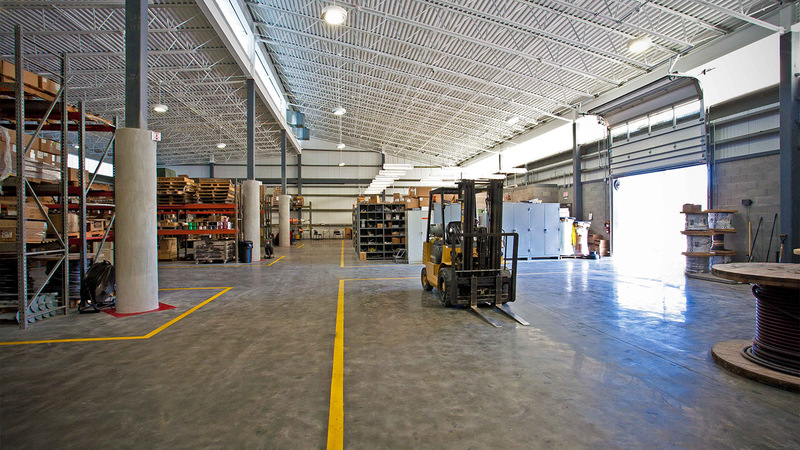 Provide additional warehouse space, as part of a campus-wide expansion plan, to accommodate a growing power cooperative. 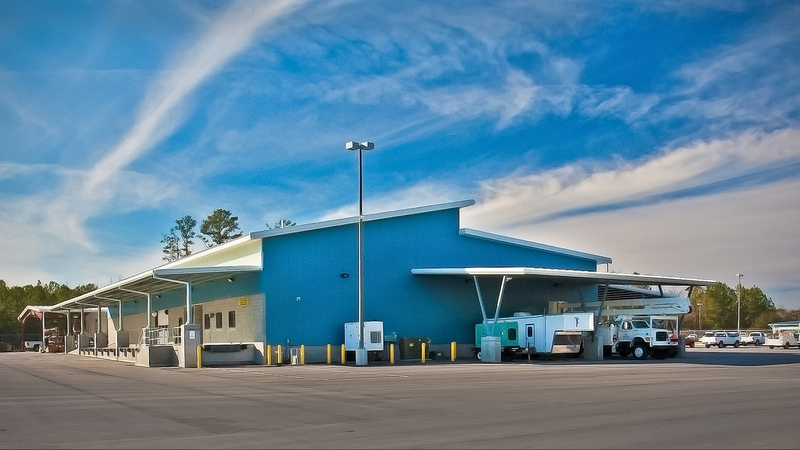 The new warehouse provides an additional 13,300sf of storage space, a covered loading dock and covered parking to shelter the coop's service trucks. Translucent wall panels provide building occupants with abundant natural light, supplemented as needed by auto-dimming LED light fixtures. 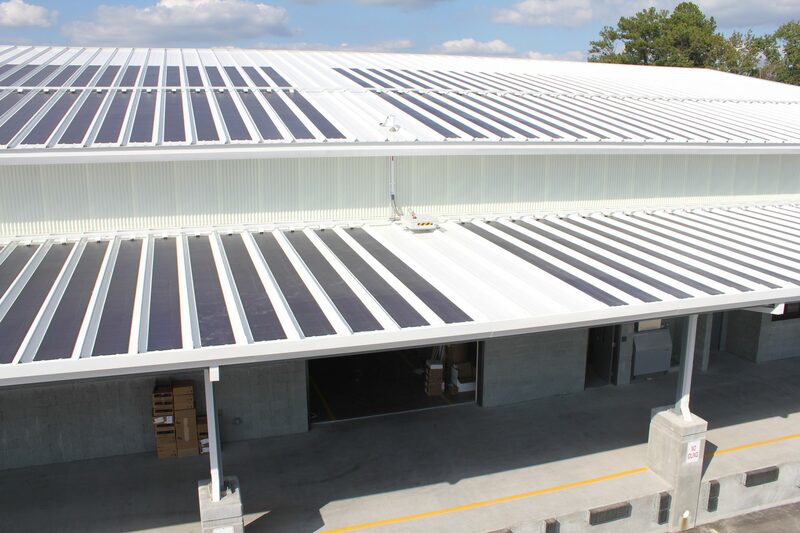 A 30kw photovoltaic system on the roof provides solar power to offset a portion of the building's energy use. A well-insulated roof, along with low-maintenance insulated wall panels, mitigate temperature swings to increase occupant comfort.